The essence of a cafe racer. Do we need to say more? Just buy it and stand out! 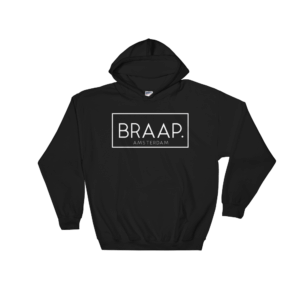 The one and only BRAAP Hoodie! 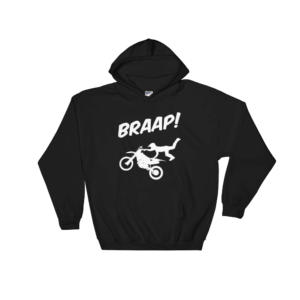 Make a clear statement, just BRAAAAAAP! 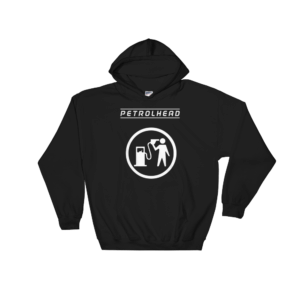 The perfect hoodie for the real petrolhead! Do we need to say more? Just buy it and stand out! Do your friends keep asking what you do every weekend? 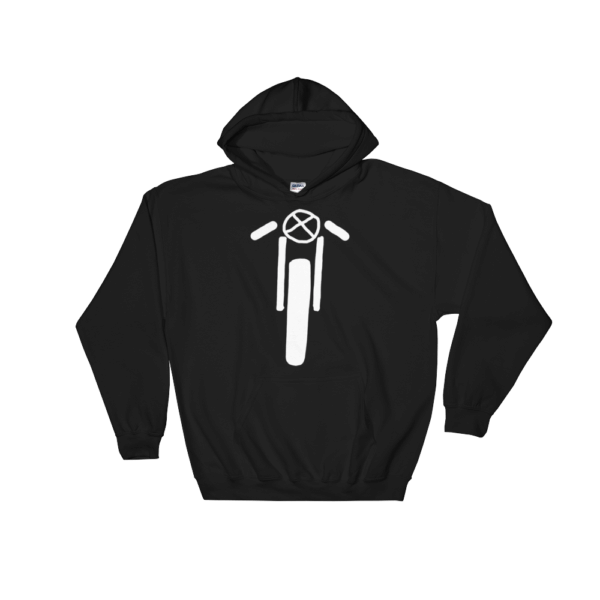 Stop explaining and just wear this originaal BRAAP MX Hoodie. Speedwear Series Hoodie by BRAAP. 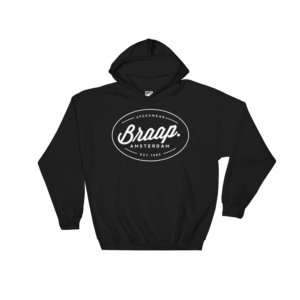 Traditional hoodie from the BRAAP. Speedwear series with our cool vintage logo.